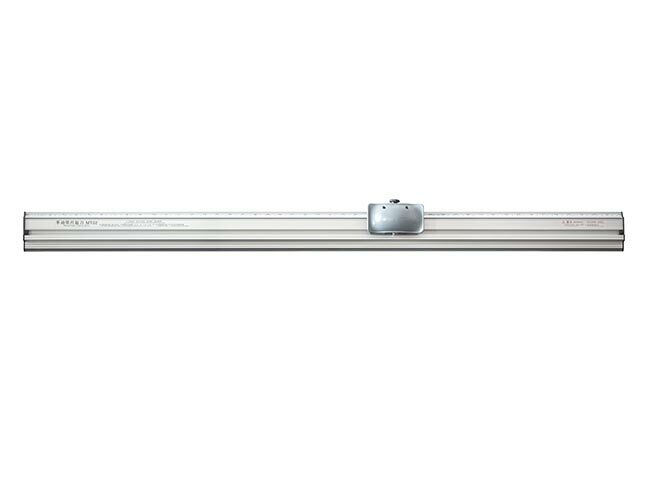 Paper trimmer MT02, for large format advertising materials cutting, with size 700mm(28’’), 1000mm(40’’), 1300mm(54’’), 1600mm(64’’), 2000mm(79’’). Suitable for cutting advertising coiled materials and soften foam boards. Improves working efficiency. 1.Our paper trimmer is widely used in advertising making, exhibition organizers, picture production, studio and many other fields. 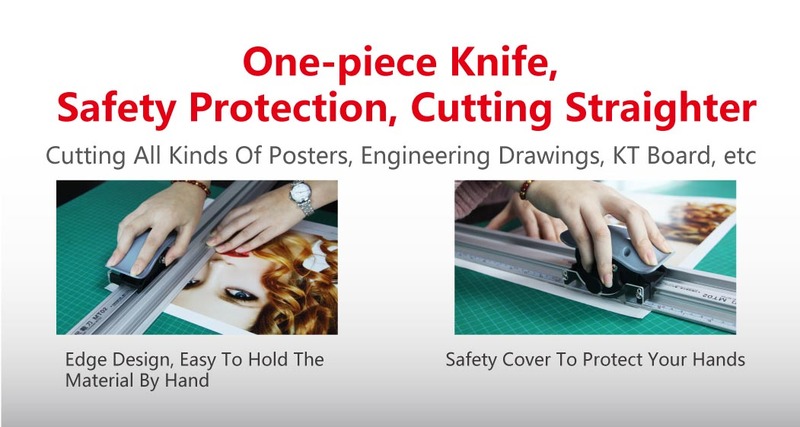 Ⅰ.Unique design safety cover, avoid injury during working. 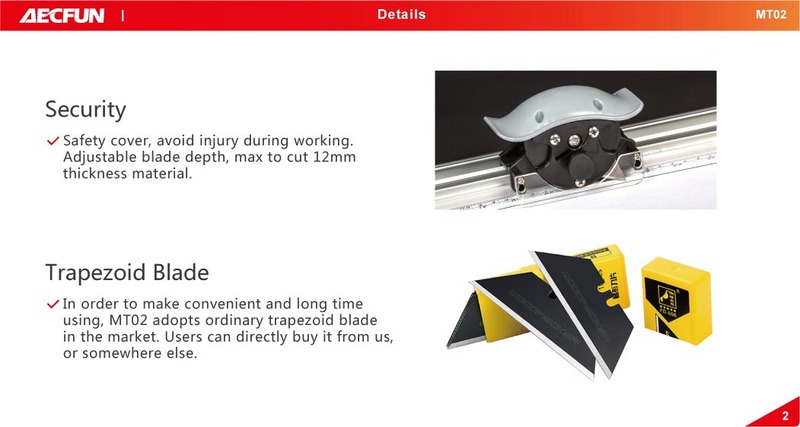 Ⅱ.Adjustable blade depth, max to cut 12mm thickness material. 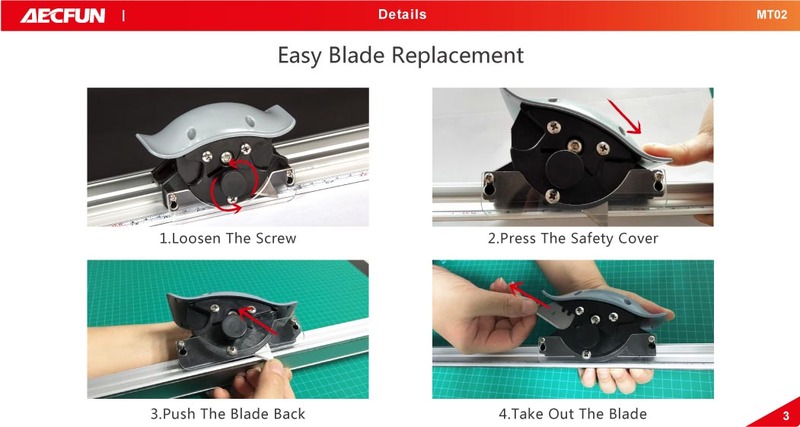 Ⅲ.Using common blades, easy for replacement and purchase in local market. 1. Q:What kind of materials are available? 2. Q:Can I cut vinyl? 3. Q: How thick can it cut? 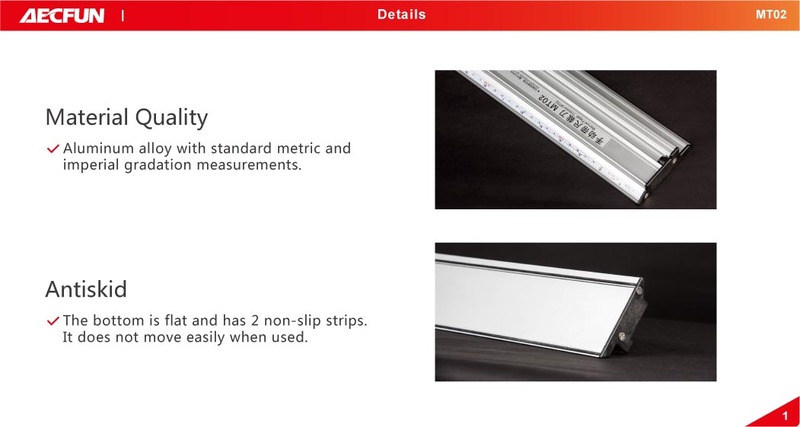 A:Maximum depth of blade adjustable 12 mm, suggest cutting ≤ 8mm thickness material. 4. Q:What’s the life of blade? 5. Q: Is hard to replace the blade? A: No, it’s very easy. 6. Q: What size do you have? A: Five sizes: 28”(700mm) & 40”(1000mm) & 54”(1300mm) & 64”(1600mm) & 79”(2000mm). 7. Q: May I have the free blade? A: Yes,each paper cutter comes with a box of blades (10 pieces). 8. Q: Where can I buy the blades? A:You can buy it from us or somewhere else. A: 6 pieces (6 pieces/ box). 10. Q:Can I buy only the blade head? 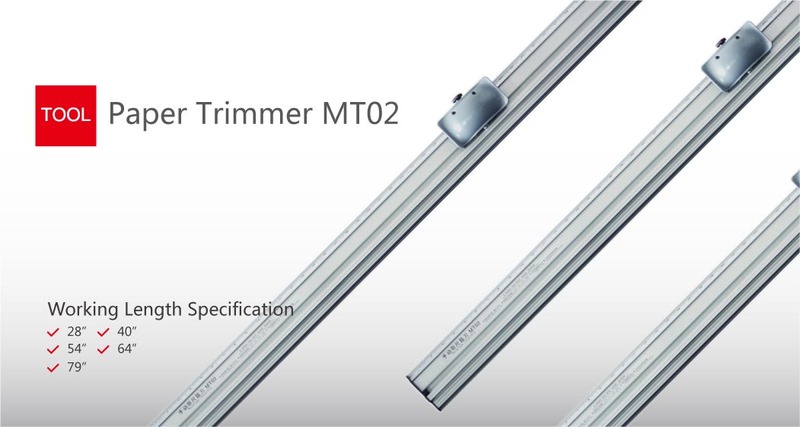 A:Only those who have bought our paper trimmer MT02 can purchase the blade head separately as spare part for replacement.